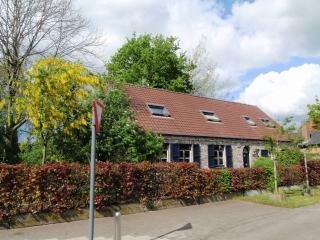 Rent holiday home in Belgium, Belgium Holiday Lettings, Short term rentals in Belgium - Rent Vacation Property. 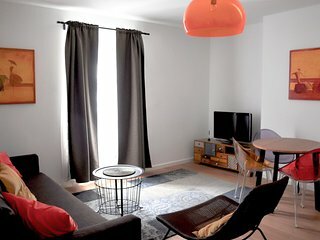 Top Spot Residence 17 apartment in Brussels Centre with WiFi & lift. 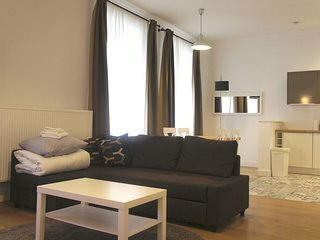 Top Spot Residence 7 apartment in Brussels Centre with WiFi & lift. 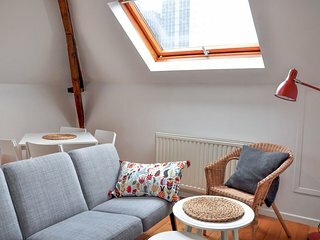 Top Spot Residence 5 apartment in Brussels Centre with WiFi & lift. 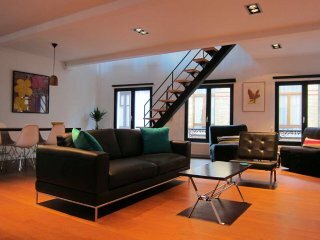 Top Spot Residence 4 apartment in Brussels Centre with WiFi & lift. 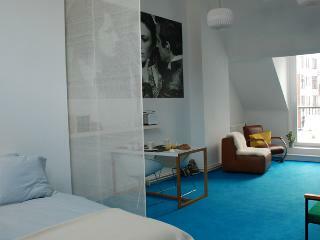 Top Spot Residence 22 apartment in Brussels Centre with WiFi & lift. 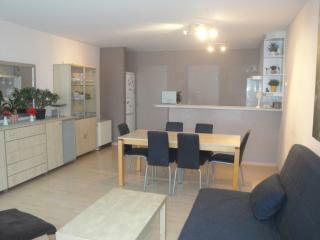 Spacious Top Spot Residence 1 apartment in Brussels Centre with WiFi & lift. 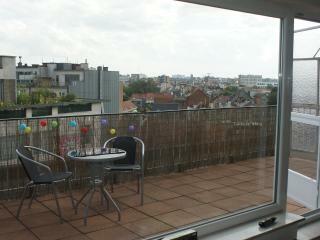 Top Spot Residence 2 apartment in Brussels Centre with WiFi & lift. 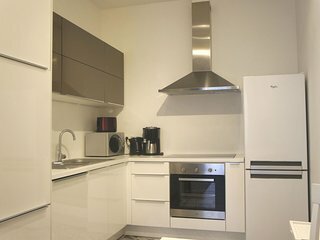 Top Spot Residence 15 apartment in Brussels Centre with WiFi & lift. 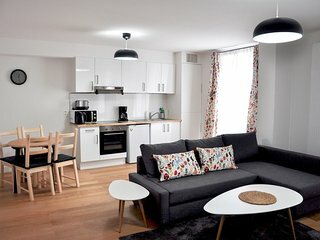 Top Spot Residence 16 apartment in Brussels Centre with WiFi & lift. 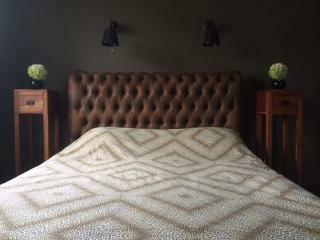 Welcome to our Belgium holiday rentals and Belgium vacation home rentals page. 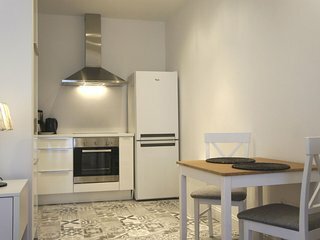 Find Belgium villa rentals using the search facility or use the region links to browse through specific Belgium holiday region. We advertise holiday home ads listed direct by owners or agents. 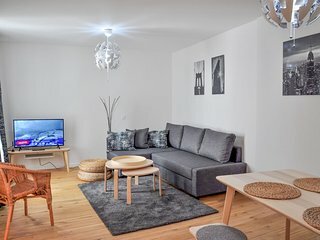 holiday rentals in Belgium are all furnished self catering lets in Belgium that rent on short term bases and all of our listings come with weekly prices and pictures. To search for a specific type of vacation accommodation, select your letting type, Villa, House, Apartment, Condo, Townhouse, Barn, Farm, Chateau, Island, Castle, Flat, Penthouse, Hotel or even beach front mansions, lakeside cabins or winter skiing chalets. You can also search for condo rentals with pools or other suitability using our advanced search facility, Golfing getaways, Fishing Cabins, surfing and beachfront condos. 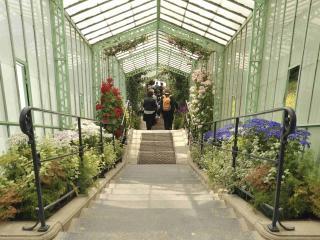 All of our Belgium vacation rental adverts are updated daily and you are free to contact the owner or agent directly. 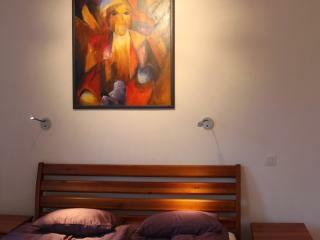 With a large selection of property adverts, from cheap Belgium properties to luxury resort homes for rent in Belgium . 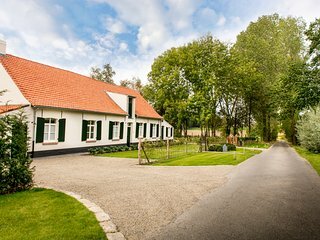 Property owners easily advertise your vacation home in Belgium , see our advertising packages for full details.